Plot at 28 Homefront Drive, La Lucia, which has direct beach access and was sold by Seeff towards the end of 2017 for a record R11.675m. The current (general) opinion of KZN’s property market is that a ‘softening’ has occurred due to demand, despite the general economic conditions. Ooba has reported an approximate 10% decline in the number of bonds granted over the past year. The value of these granted bonds has only decreased by approximately 4% within the same period which points to a ‘cautious’ market. Seeff KZN reported a 9% growth in sales in 2016, primarily driven by the availability of stock provided by developers from Balito, Umhlanga, Queensburgh and Hillcrest. A fast-expanding area, Balito posted a record month in October 2016 with sales of over R53 million. Developments such as Zululami have experienced exceptional sales at launch. 2018 forecasts that recently launched developments will ‘come on stream‘ with additional developments such as Zimbali Lakes to meet the increasing buyer demand. The average price is expected to be between R3.5 million and R4 million. Estates are the preferred mode of living, coming in just over the R3 million mark. 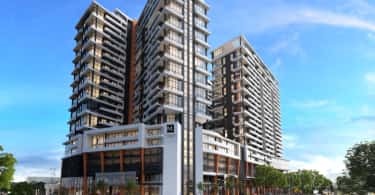 Umhlanga’s market was defined by exploding development in the Sibaya area and central Umhlanga where upper-end apartments and developments (such as Pebble Beach) have sold out. Gold Coast Estate, the recently launched freehold development has sold out by 80%. Other notable developments in this region are Oceans Umhlanga and Pearls of Umhlanga. Oceans Umhlanga is a project consisting of 470 residential and 60 hotel suites units. According to DevProp Global, the company handling the marketing and sales of this development, R2 Billion has been pre-sold in the last 18 months. Additionally, the final phase of the Pearls of Umhlanga development, Pearl Sky, achieved sales of R1,3 Billion in 2015 and these properties are now transferring to owners. 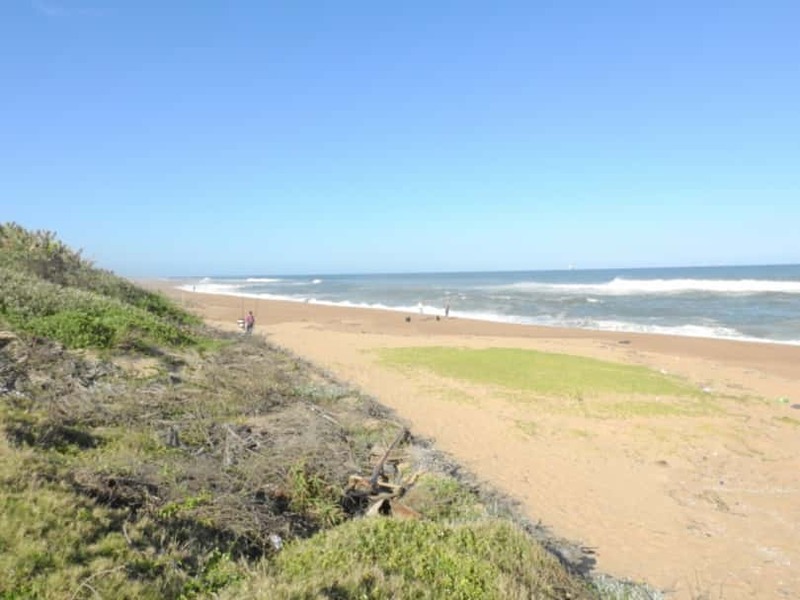 Richards Bay has also portrayed acceptable growth. Vacant land prices rose sharply to 80% year-on-year with sectional titles and freehold units showing growth of 3.65% and 10% respectively. Richard Bay’s average freehold property price has increased to R1.15 million in 2017 with the average price of sectional title properties increasing to R710 000.00 concluding that prices have increased even though sales levels have dropped. The Richards Bay Port and the Industrial Development Zone holds promise for the local economy. One of the more affordable suburbs, Queensburg, will also see at least four new developments launch in 2018, all priced between R850 000 and R1.8 million, exactly where the market demand is. The Upper Highway area and Hillcress have specifically seen extensive development in the market below R2 million which is the price point at which 75% of all sales in this area take place. Emberton Estate (with over 500 units) has seen the first phase of approximately 140 units sell out with an increasing demand in the R1.3 million to R1.7 million price range. The final phase of Cotswold Down Estate, called the Fenns, has experienced strong demand as a result of this. The rental market in the Upper Highway area has increased due to availability of new developments under R5 million with many of the purchasers being investors. KZN’s market is characterised by a strong retirement village demand. As evidence, the Rob Roy Retirement Centre will move into phases 2 and 3 over the next five years, the growing Kindlewood Retirement Estate in Umhlanga and the steady sales in the Hillcrest area where Le Domaine’s approximate 750 units is a landmark estate. The Hammersdale area (just outside Hillcrest) has seen a blossoming of commercial activity, led by the over R1 billion Mr Price warehouse facility. Other corporate entities have followed this lead, which will have a positive effect on the outlying areas of Bothas Hill, Drummond and Monteseel. Looking at the indicators of property movement, there is strong evidence of urban renewal on Florida Road and in the Durban CBD. 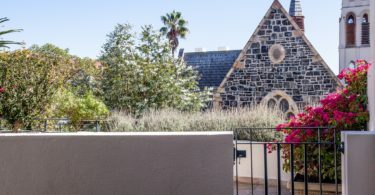 Urban Time, a company with extensive urban renewal experience in London and Cape Town, recently bought R1.1m worth of property in the CBD and Florida Road area for revamping. In 2018, it is expected that the positive indicators mentioned above will see the KZN property market remain steady, with hot spots in Ballito, Umhlanga and Hillcrest.